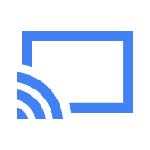 If you've ordered (or picked up) your Chromecast dongle and you're raring to start sharing content from your devices to your television, you can take one more step to get ready by downloading the official Google Cast extension. 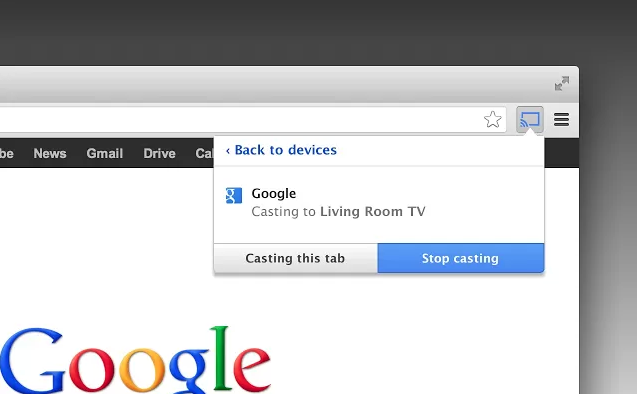 Community Manager Moritz Tolxdorff posted to Google+ earlier this evening encouraging users to download the extension, which will allow the sharing of media and tabs straight from Chrome to a Chromecast-connected TV. For those who missed the news or need a refresher, the Chromecast is sort of like a Nexus Q in thumb drive format (though it uses HDMI) – it allows users to stream video, music, and Chrome tabs to just about any television it's plugged into with the tap of a button. It accomplishes this using a slimmed version of Chrome OS which will fetch the URL to the media you're controlling, streaming it from the cloud to your TV. The device can stream Netflix and Pandora, along with Google's own media offerings like YouTube, Play Music, and Play Movies and TV. Google made an effort in today's event to point out that users would not be "forced" to use the same OS on all their devices for this to work, making the Chromecast a nifty (and inexpensive) solution for Android, iOS, Windows, Mac, and Chrome users. Hit the link below to download, or see Tolxdorff's original post.